Sorry to be boring...but I was once again caught (when ever I could this week) with my nose in the WordPress for Dummies book. I really like its easy to follow chapters and tips but I don't think I'm anywhere near showcasing my blog as self hosted yet! Fingers crossed I actually get a bit more time this week to put what I'm reading into practice! I got back into Pretty Little Liars this week. I have had to do a bit of a rewind. I think I was up to the end of season 4 but couldn't really remember what happened, so I have started watching season 4 again on Netflix. I LOVE this show. When my sister first recommended it to me I thought it might be a bit young but any show that can hold you in total suspense for 4 seasons is a winner in my book! 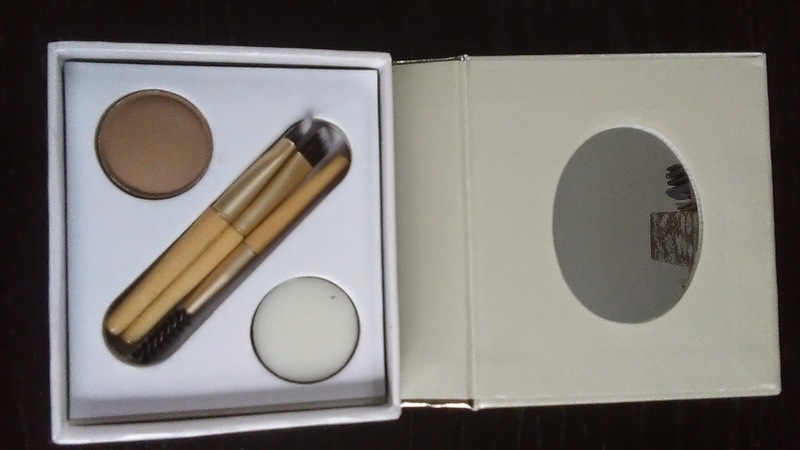 I went to get my eyebrows done this week at my favourite nearby spa and they finished the look by using some Jane Iredale eyebrow powder! I loved the look, especially since I have sparse light brows and so... 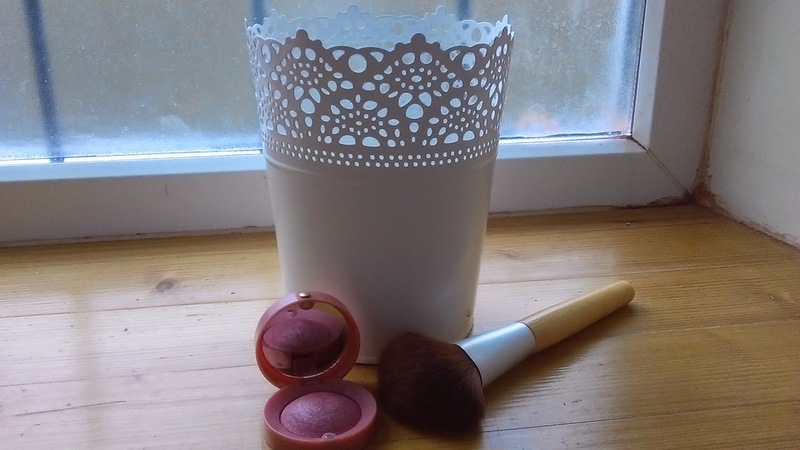 I treated myself to the kit! Can't wait to try it out on my own. I hope I don't end up looking like Groucho Marx! Unfortunately, I don't think I made anything worth noting here this week. 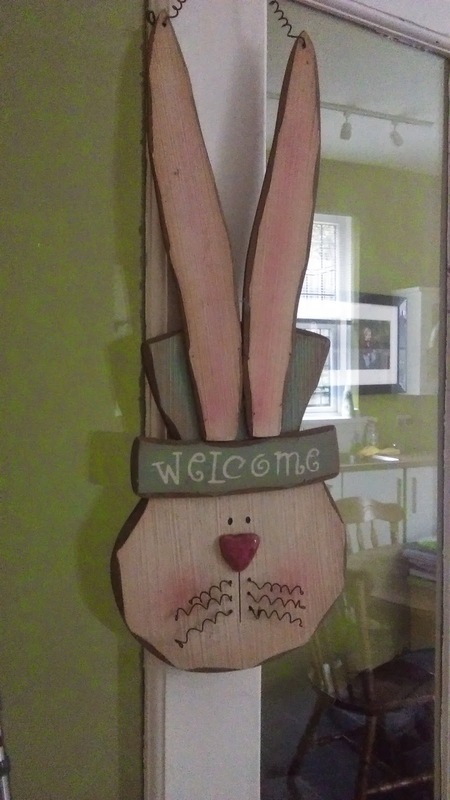 I have just been getting things ready for Easter and trying to generally get things organised in the house before the Easter break. 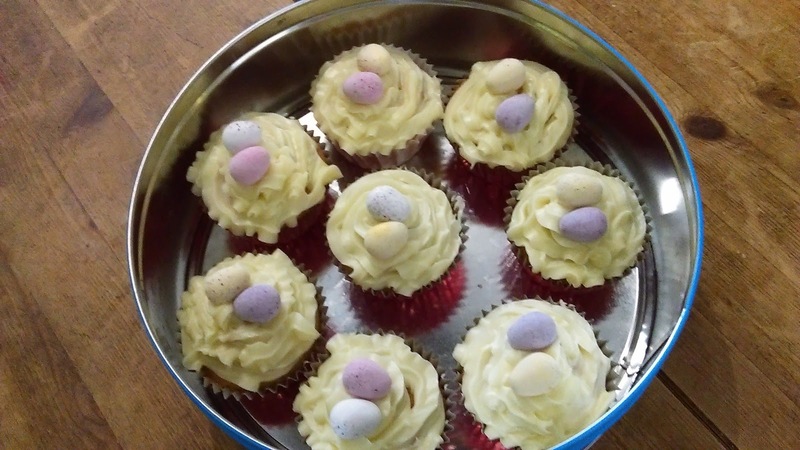 I haven't even done any baking as the boys did a lot of it in school/nursery and they have already had way too much chocolate (and that's a lot if a chocoholic mum can say so!). I don't do it often, but when my boys are acting out (usually because they are tired or upset by something they really can't verbalise yet), I put them in time out. 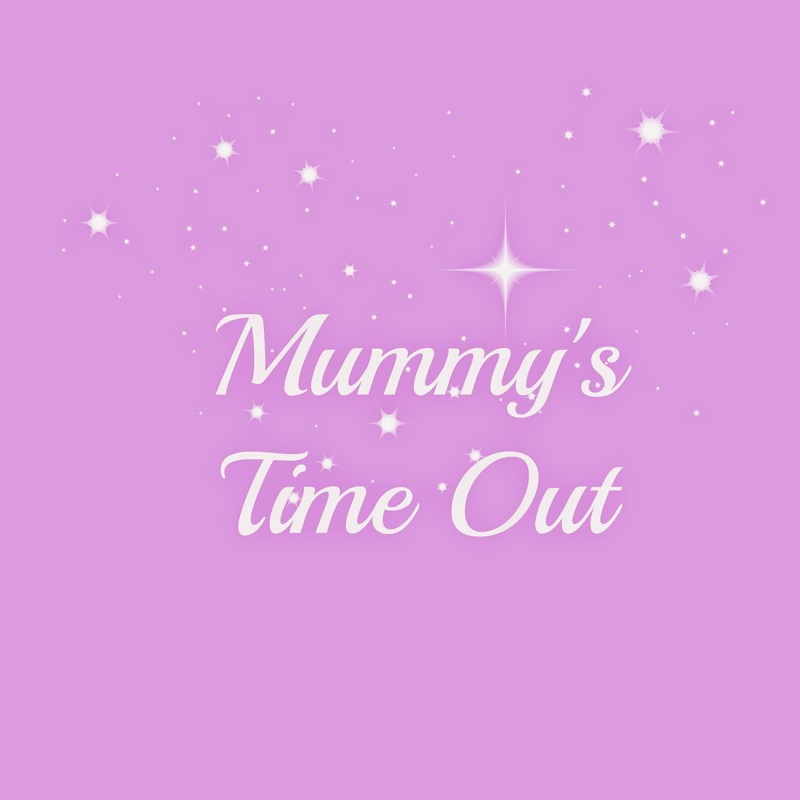 Time out is not the 'naughty step' or a 'punishment' really, it is just what it says... a time out. It is time for them to calm down and reflect on what they did wrong or what they didn't do. It is a time to think about whether or not they need to say sorry. It is a time for them to be removed from the situation, take a deep breath and get back into a more positive frame of mind. I personally love the idea of time out. Lately, I have found that I'm getting on my husband's case about helping me out (this relates to time outs trust me!). Having said that, he works full time and gets home quite late from work so there isn't too much he can do during the week but I feel like the weekends are where I need help. However, every time I ask him for help he asks 'Ok, what do you need me to do?' and you know what? I very rarely have an answer. Why not? Because you see, I have probably already done everything that needs doing and I have worked myself into a real state doing so. And now, because I don't have a good answer of what I'd like his help with, I get more frustrated and end up saying 'never mind' or 'forget it', which I'm sure confuses my husband to no end. So the other day I was on a run and this thought about how I needed a bit of help to gain some me time and feel more relaxed crossed my mind. Running can do this to you...gives you time to think ;) I thought and thought, what could I possibly give my husband to do? He isn't home much during the week and by the weekend most things are done. Being cheeky, I took things a step further by asking for a spa night away for my birthday! Now that would be a brilliant Mummy Time out! :-) Fingers crossed! 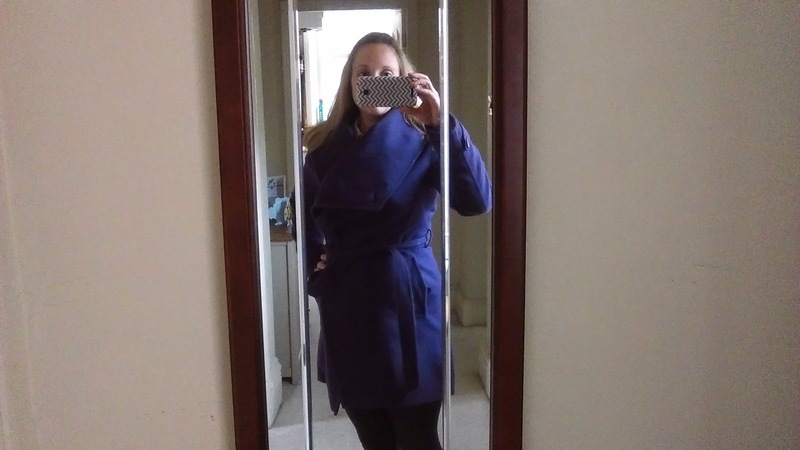 This week I have been slowly venturing into the world of self hosting! Yikes!! 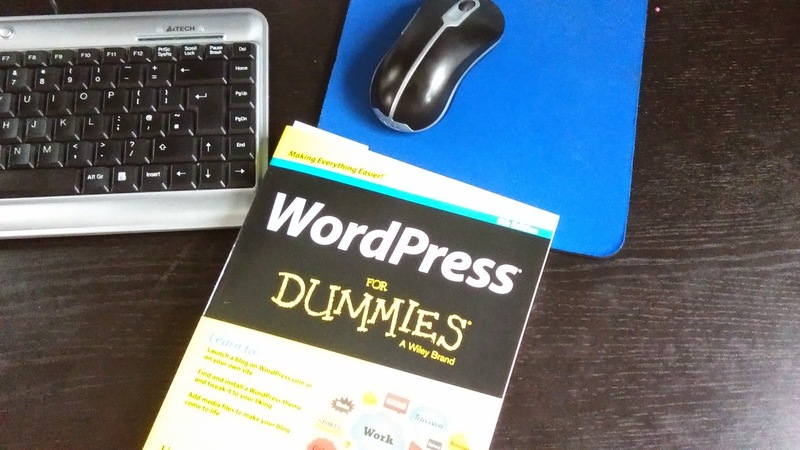 I bought the book Wordpress for Dummies and have been really reading through it and using it as a life line. So far so good, although I have already been on the phone and LiveChats with tech support on various websites (am I in over my head?!). This book will be permanently attached to me for the next month or so I imagine. Didn't really watch much this week. I have been keeping up with Poldark and Indian Summers on Sunday nights but the rest of the week is pretty poor for TV. 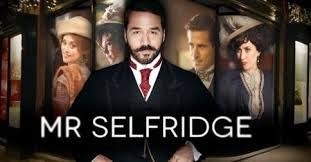 I do have to watch the last episode of ITV's Mr. Selfridge on catch up, so looking forward to that! I know that this song is not new but it has been played a lot on the radio this week and it keeps sticking in my head. 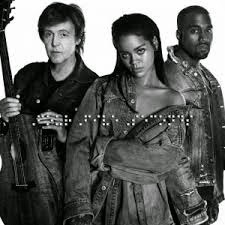 FourFiveSeconds with Kanye West, Rihanna and Paul McCartney! Ok, so I think it's pretty safe to say that I love coffee. I love it with just milk, with flavouring, latted, cappuccioed, etc... pretty much anyway. So recently, when I heard about something called Bulletproof Coffee, I was intrigued. But what the heck is it? I mean come on, I have heard all kinds of weird coffees all you have to do is stand in line at a Starbucks in America to get the entire gambit of coffee combos and variations. But Bulletproof, never heard of it. 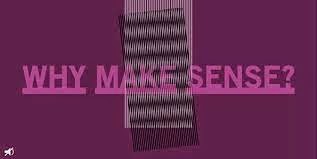 So when I looked up how to make it, there were a small variety of ways but this is the one that best suited me (i.e. the one I had all the ingredients for and sounded the easiest/cheapest!). It is from The Pioneer Woman who has some of the most divine recipes ever, so if she likes it and makes it, I thought, heck it can't be bad, calorie laden maybe but not bad...right? Place all the ingredients into a blender and blend until emulsified, roughly 10-15 seconds (it will look like a very creamy coffee). So, what did I think? Oh My Goodness...this stuff is good!! However, this is going to have to be a treat only as it is truly naughty as well as delicious! 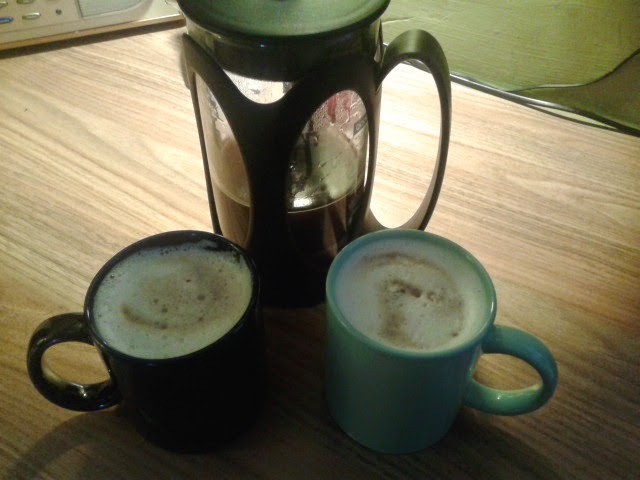 ;) Love <3 Yum...if you like creamy coffee, give this a try but don't say I didn't warn you (you'll be wanting more!). Have you ever tried bulletproof coffee? What did you think? Despite having some fun plans for the weekend (after all the mice will play when Daddy's away! ), we actually didn't move very much further than from bed to couch this weekend. My youngest woke up shortly after Daddy left for his hike on Sat morning at 4am! He was feeling a bit warm and things only progressed for the worse from there. He ended up with a pretty high fever and was sick several times through out the day. I always feel horrible when my boys are sick because even though I can cuddle them, clean them and rub their backs, etc... I just can't make the sick go away. :-( My little Dylan is usually very up beat, out going and full of life, but this weekend all he wanted were cuddles and for Mummy to hold him. He was a pretty ill little man. 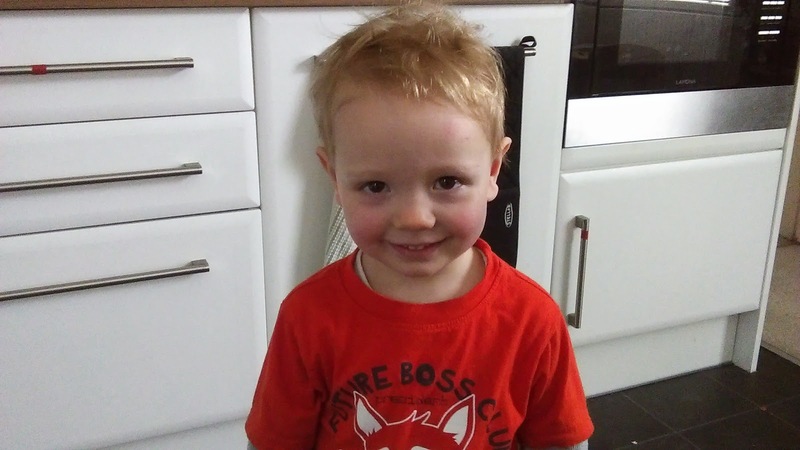 So with a lot of cuddles and a little calpol we have our fingers crossed that he will be back to his usual cheery self this week. Here he is today still warm and bright cheeked. 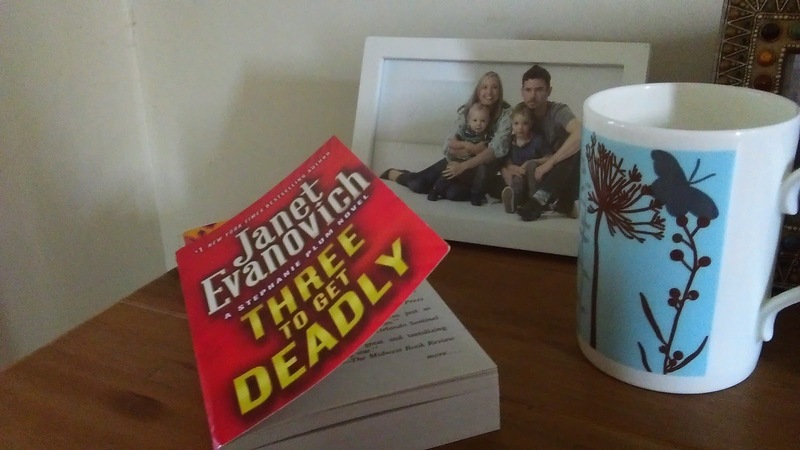 This week I finished the second in the Stephanie Plum series and moved on to the third book. So far so good and pretty funny as well. I did try to buy a couple of books this week but went to a small book shop in town and they didn't have them in, so I will have to wait on those for now. Admittedly, it is pretty rare when I actually buy a book these days as I am so in love with my Kindle (so handy!). 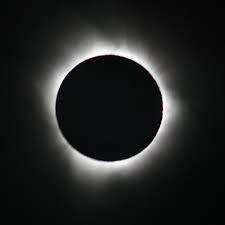 It may seem like an obvious answer but today I watched the eclipse! I didn't look directly at the sun but I did watch all the clouds and the sky turn darker than usual. I don't think it was exactly what I expected, as I thought it would go pitch black (like night) when the eclipse happened but it just looked a bit ominous like there was a storm coming. My husband took his camera out with him on his journey to work this morning so he might be able to show me some nice photos of it all. 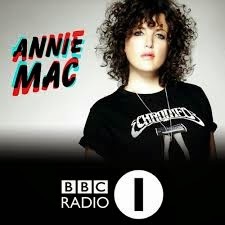 Annie Mac take over Zane Lowe's position as the evening DJ on Radio 1. I very rarely listen to the radio at that time of night, but I do on Thursdays when I drive to and from running club. I really liked Zane Lowe and was surprised to hear that he was leaving and then left. I like Annie Mac and so far I think she is doing alright, still finding her feet probably but so far so good! 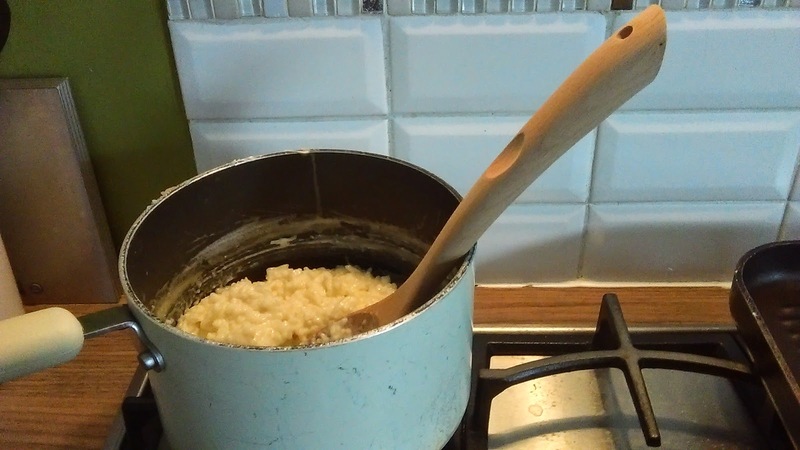 Yesterday I quickly made up a lovely rice pudding with some left over rice we had from one of our meals during the week. I didn't want to waste the rice and the boys love rice pudding so I fired up the hob and got making it! I haven't had any of it though as I'm trying to be careful with my sweet intake these days but it has been gobbled down by the boys with no trouble!